With many years of experience and knowledge, we have developed diverse capabilities. We machine small intricate components for many applications including small cell phone parts to precisely engineered aircraft parts. 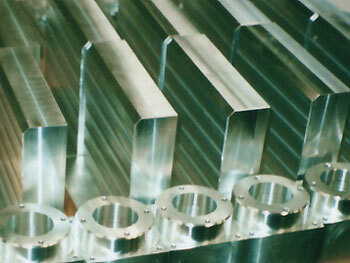 We have expertise with numerous materials including metals, plastics, composites and more. See our list on this page. 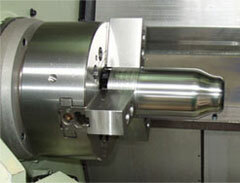 We offer small to medium-run quantity production with meticulous detail to tolerances. We work with you from inception to final component production. 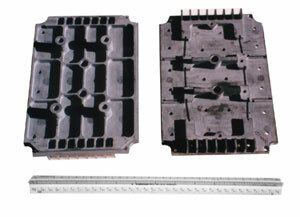 We can create your prototype, one-of-a-kind design, or reproduce parts for complex assemblies.